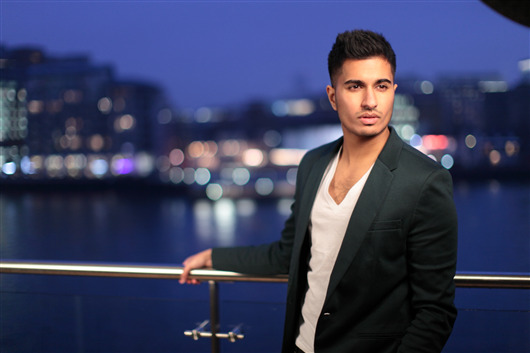 Arjun’s talent was recognized by the Asian music industry last year, when he was nominated as ‘Best Newcomer‘ at the ‘Brit Asia Music Awards 2011’. In January 2012, two of Arjun’s singles made it into the first ever ‘Asian Beats Chart’ on Kiss TV, selected by a panel of key Asian media figures and Kiss TV officials. His song ‘Stargazer’ was voted the number 2 song by an Asian artist (in recent times), beaten only by the legendary A.R Rahman’s newly formed super group ‘Super Heavy’, which comprises the likes of Mick Jagger & Joss Stone. Why Book Arjun Through ArtiseBooking?